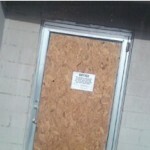 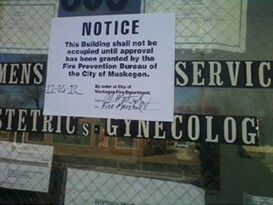 Clinic closed by Fire Marshall 12/26/2012 Former clinic abortionist: Robert Lewis Alexander BREAKING! 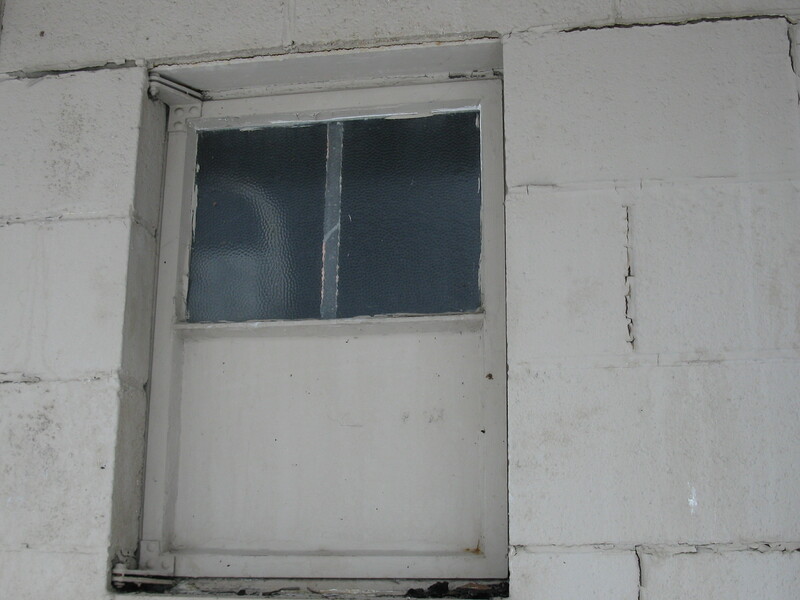 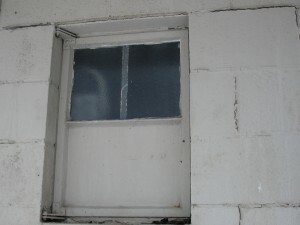 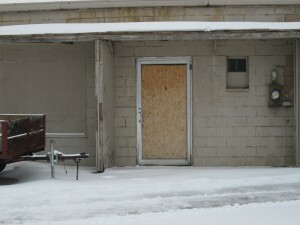 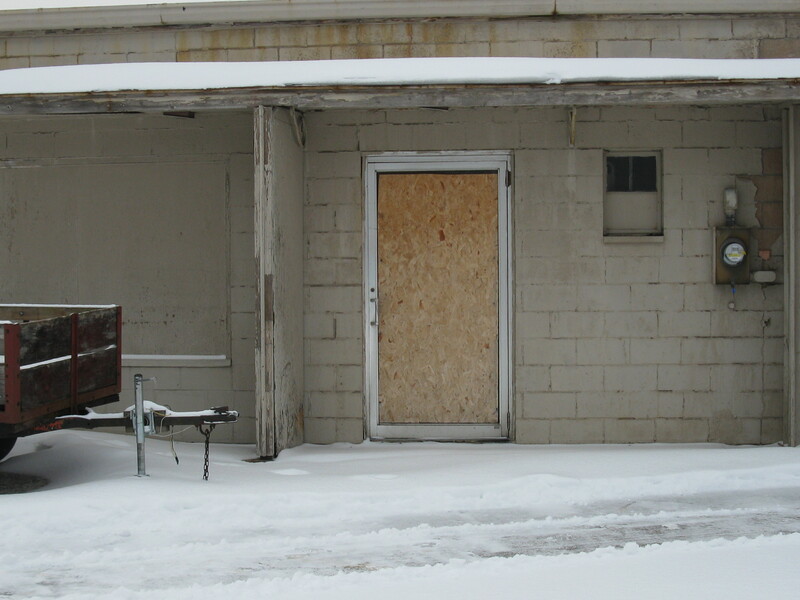 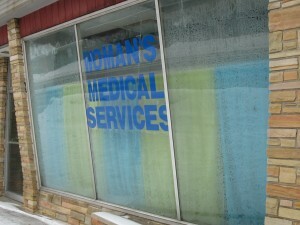 Michigan Clinic Shut Down, Boarded Up By Fire Marshall Photos Show Abortion Clinic Violations - News 8 Report - 1/7/2013 Abortion Clinic Report: Unsterile, Unsafe - News 8 Report - 1/4/2013 Muskegon Abortion Clinic to Stay Closed - News 8 Report - 1/3/2013 Fire Marshall Closes Abortion Clinic - News 8 Report - 12/28/2012 Conflict of interest may have benefited doctor of 'filthy' Muskegon abortion clinic sounds like personal number, same answering machine as health care clinic inc. Disciplinary - fine imposed 6/17/1999. 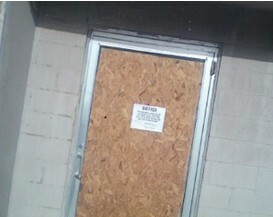 Criminal - revoked 3/9/1994; reinstatement denied 9/29/1995; limited/restricted 6/6/1996; probation 6/6/1996. 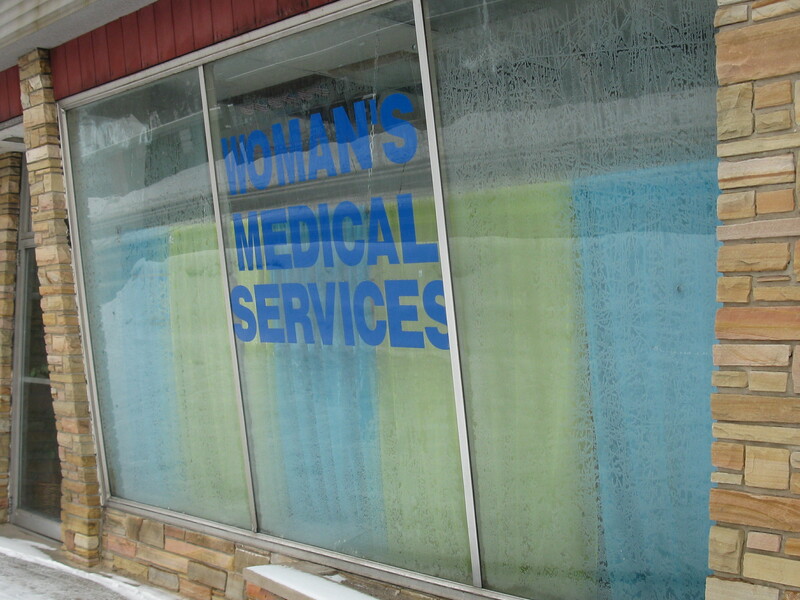 The Muskegon Fire Department issues a "cease and desist" letter to Robert Alexander detailing the various violations of fire and health code at Women's Medical Services, which caused the Fire Marshall to close the clinic.